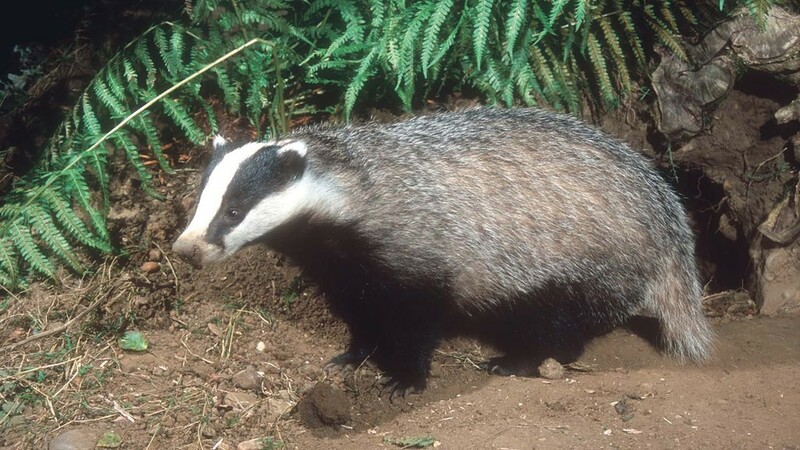 As the RSPCA’s new chief executive issues an apology for past mistakes and signals a less adversarial approach, the charity has subtly altered its position on the badger cull. Members of RSPCA Assured will no longer be automatically expelled from the scheme if they participate in the badger cull, although their position will be reviewed. The RSPCA, while insisting it remains opposed to the policy, appears to have softened its stance on the badger cull, as the charity’s new chief executive this week promised a ‘less adversarial’ approach under his leadership. The charity prompted outrage among farmers in 2012 after, under controversial former chief executive Gavin Grant, it wrote to members of Freedom Food, as the scheme was known then, telling them they would be suspended if they voluntarily participated in badger culls. Farmers were told: "Under the standards, Freedom Food members are required to apply all reasonable non-lethal and humane methods of wild animal exclusion/control - the RSPCA believes it is unacceptable to use lethal methods of wild animal control as routine practise. "As such Freedom Food would regard it as unacceptable for any of its members to take part in a badger cull for the above reasons. "To do so would also bring the scheme into disrepute and be a clear breach of the membership agreement, resulting in suspension." That position has changed within the last few months. The RSPCA stressed it still ‘does not consider badger culling, as proposed, to be in any way justified on the grounds of protecting farm animals from harm and believes that badgers will suffer as a result of the cull’. Farms participating in the badger culls ‘could be in breach of RSPCA welfare standards and their agreement with RSPCA Assured’. But rather being automatically ejected as was the case, the charity now states: "Their non-compliance with RSPCA standards, and the consequences of that, would therefore be reviewed in line with the usual scheme processes." While this might not appear to be a huge leap, the change of tone is in line with the message delivered by new chief executive Jeremy Cooper in an interview in the Daily Telegraph over the weekend. Mr Cooper, who became chief executive in April, two years after Mr Grant's departure for health reasons, apologised for ‘mistakes made in the past’ and said the charity would do ‘everything we can to prevent them happening again’. 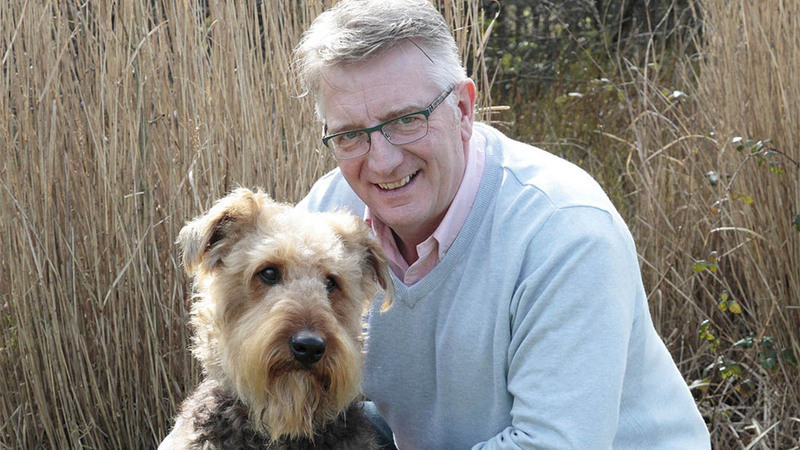 He acknowledged the RSPCA had been ‘over-zealous’ in its prosecutions and would like to see the number cut down – there were nearly 1,800 last year. Mr Cooper, previously chief executive of RSPCA Assured, described Mr Grant’s threat in 2012 to name and shame farmers who took part in the badger cull as ‘not helpful’. He said: “We care as equally about badgers as we do about dairy cows. We don’t have an issue with the need to manage badgers. It is the method. Foxes need to be managed as well. In a statement clarifying its position, the RSPCA said: "We're still opposed to the badger cull and have been publicly campaigning against such. “We believe that vaccination, increased levels of testing and improved biosecurity are more effective ways of dealing with bTB in the long term. We do not condone or endorse the needless killing of wild animals. RSPCA has come in for heavy criticism from farming and rural communities over its stance on certain issues in recent years. Most notoriously, former chief executive Gavin Grant threatened to ‘name and shame’ farmers who took part in England’s badger culls in 2012. In an interview with Farmers Guardian, he also threatened to campaign to ‘stop consumers drinking milk’, if supermarkets did not differentiate between ‘badger friendly milk’ and milk from English badger cull areas’. In 2013, the Advertising Standards Authority banned an RSPCA advert featuring a syringe and a bullet alongside the headline: “VACCINATE OR EXTERMINATE?" The charity has also clashed with the industry over an incident that ended with an RSPCA official shooting a number of sheep destined for live export, following an inspection and chaotic scenes at Ramsgate port in 2012. The charity was warned about its campaigning stance by the Charity Commission in 2013, following a complaint by farmers. It has sparked controversy with its hunting prosecutions, most notably when it spent large sums trying to prosecute Heythrop hunt, in Oxfordshire.